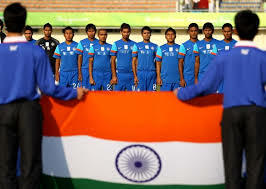 May 20 – The All India Football Federation, the AIFF, has unveiled the first details of the widespread changes to the domestic structure of Indian football that will see the Indian Super League (ISL) become the country’s premier football competition. May 6 – China may be spending like crazy to lure a string of big-name overseas players to its domestic Super League and have put in place an eye-watering blueprint for grassroots development at national level but money doesn’t automatically buy you success. 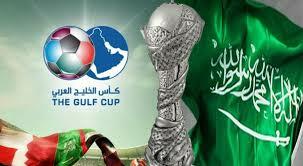 April 29 – The national football associations of Saudi Arabia, the United Arab Emirates, Qatar, Bahrain, Oman, Iraq and Yemen have agreed to reinstate Kuwait as hosts of the 23rd Gulf Cup from December 15-29, 2016, if FIFA lift the ban on the country. 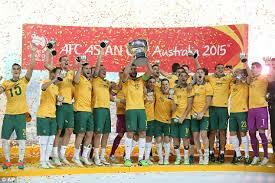 April 13 – China, Indonesia, Thailand and South Korea are bidding to host the 2023 Asian Cup, with Indonesia in the running despite being under a FIFA-imposed ban from international competition because of government interference in the running of the national soccer federation. April 4 – Oman, Qatar and the United Arab Emirates have been chosen as the neutral venues for upcoming fixtures between clubs from Iran and Saudi Arabia. March 16 – Despite warning it may withdraw its teams, Iran has been ordered to play its home regional Champions League matches against Saudi Arabian clubs on neutral ground because of the breakdown in political relations between the rivals. 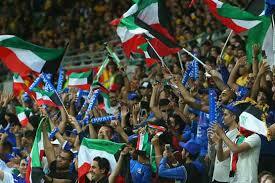 March 15 – FIFA has officially cancelled Kuwait’s two Asian World Cup qualifying matches against Laos and South Korea scheduled for later this month, the inevitable result of the Gulf state’s ongoing suspension but another blow to the region’s football stability on and off the field. 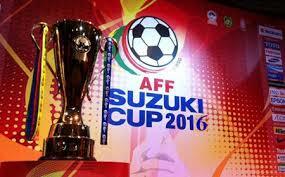 March 14 – The 2016 AFF Championship, marketed as the 2016 AFF Suzuki Cup will, after all, be co-hosted by the Philippines after problems with the stadia were ironed out, the Philippines Football Federation (PFF) announced on Saturday.